The concert last weekend at the Clear Lake School of Rock was a BLAST!! Here is one track from the show. 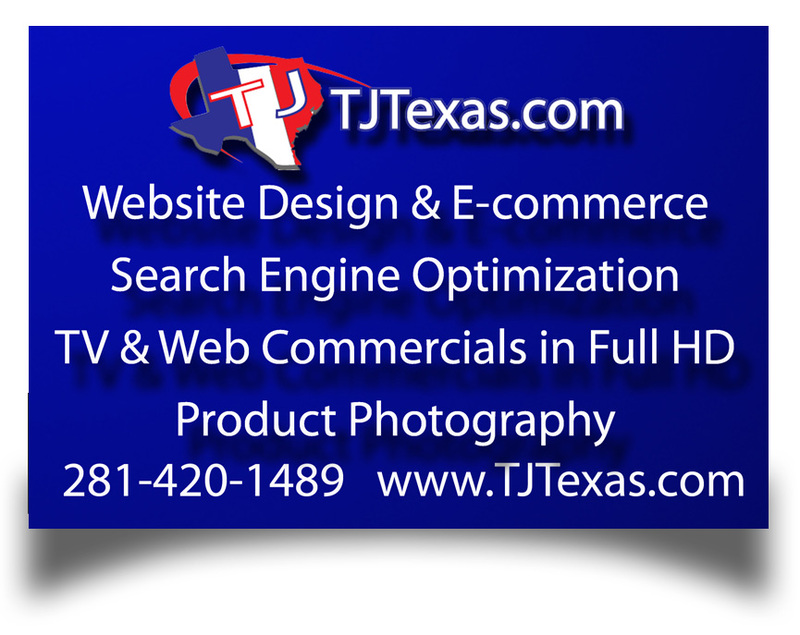 Tim Johnson & Co. would like to film your next video marketing spot, event, commercial or documentary in Houston or we travel all over the World. Contact us to discuss your business or event.